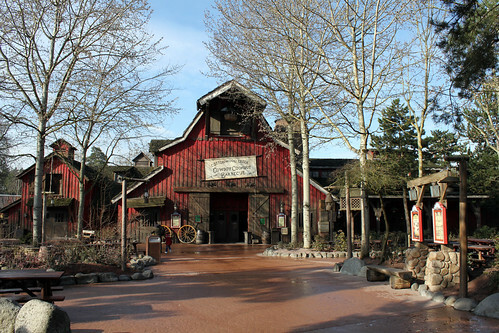 As we enter Frontierland from the Hub, we have to pass through Fort Comstock and the Legends of the Wild West. 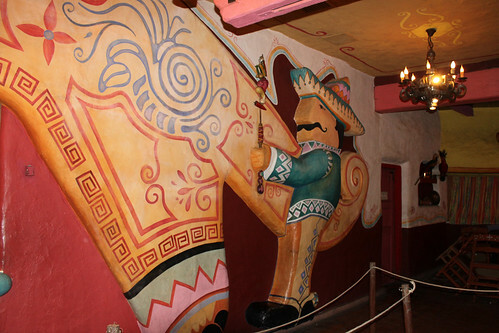 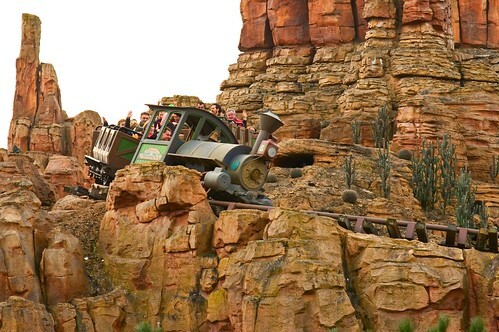 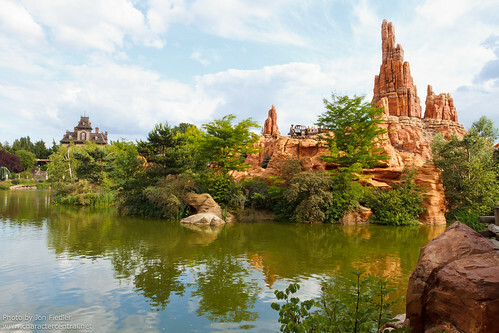 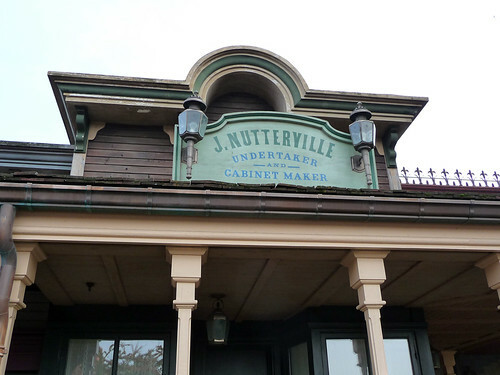 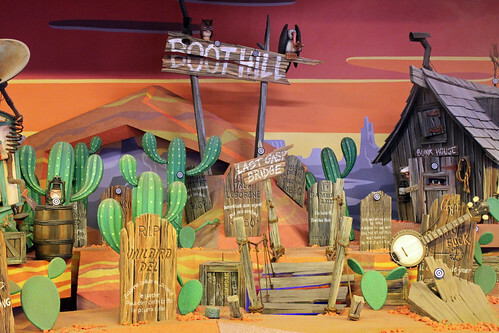 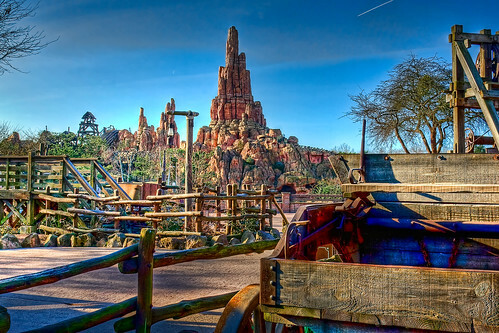 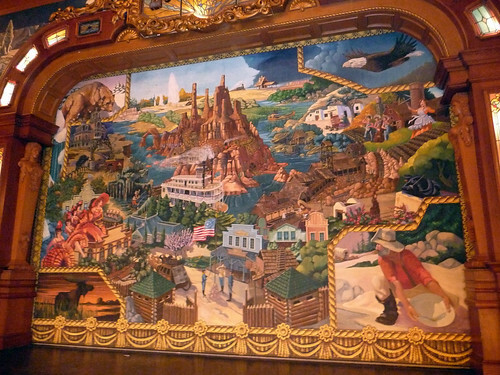 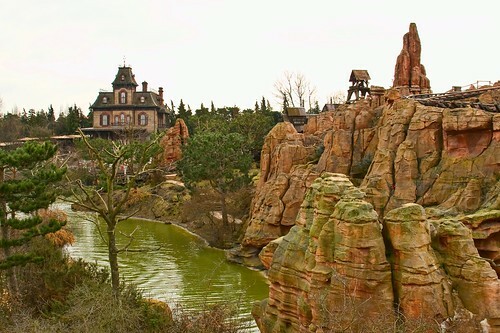 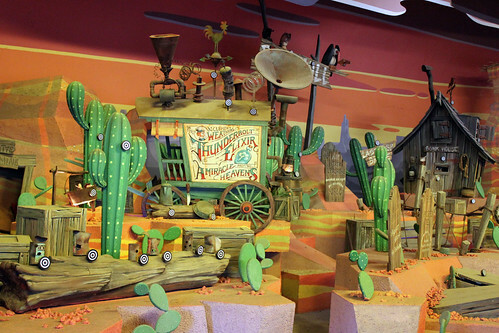 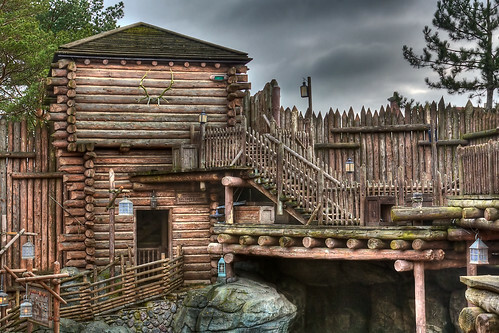 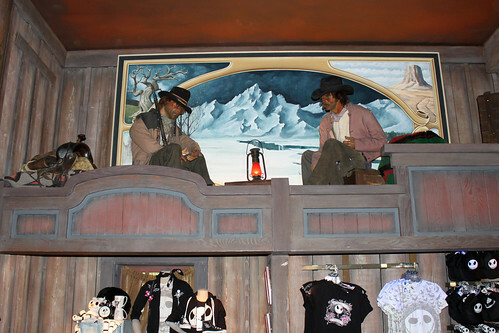 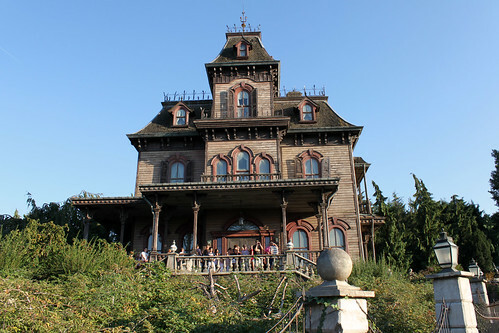 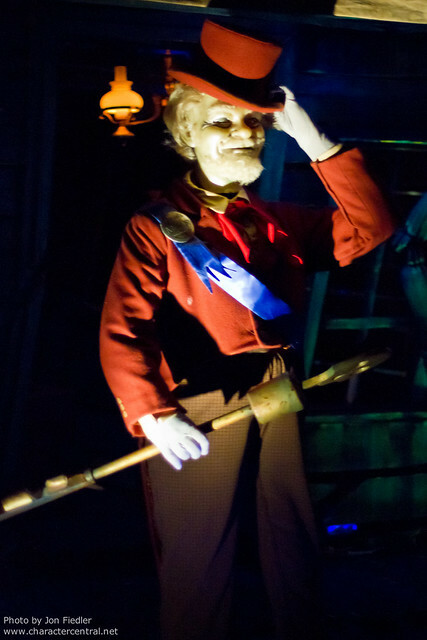 Why not explore the various scenes and enjoy the view over Frontierland from the top? 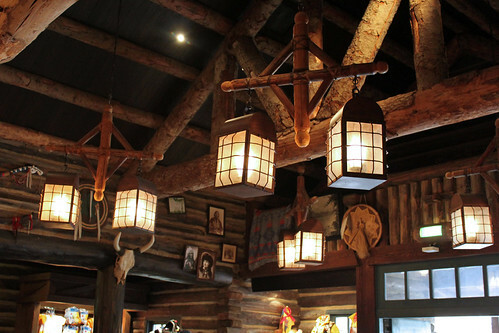 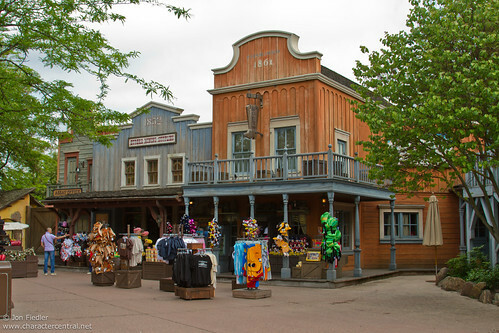 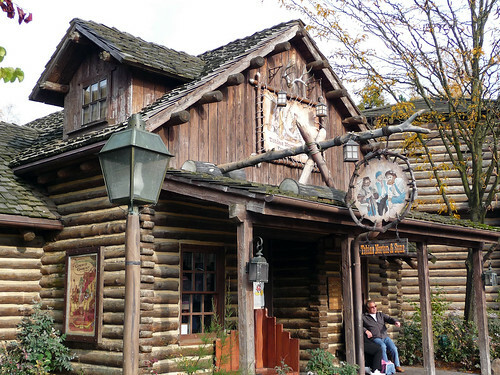 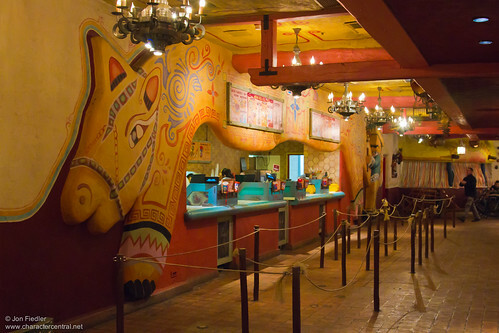 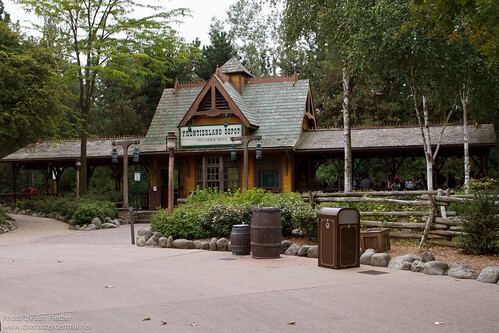 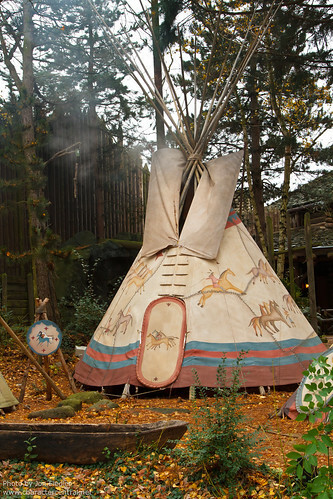 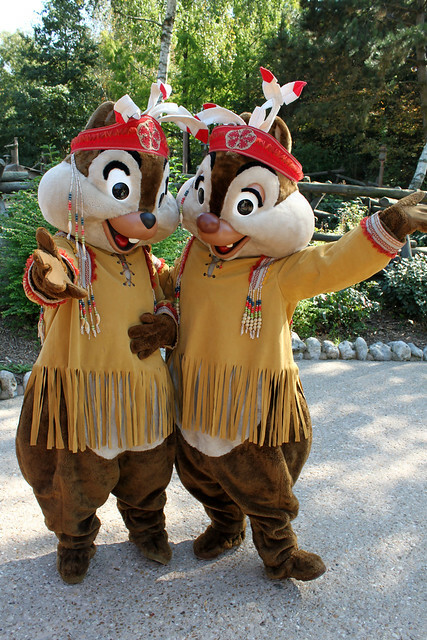 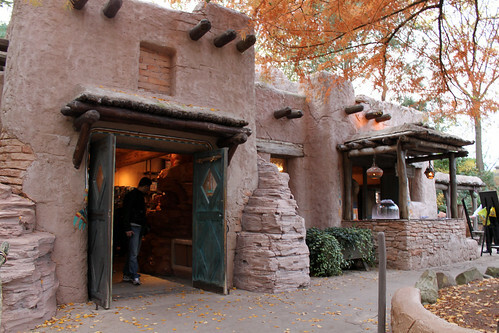 Let's start our tour of Frontierland by checking out the dining options throughout the land. 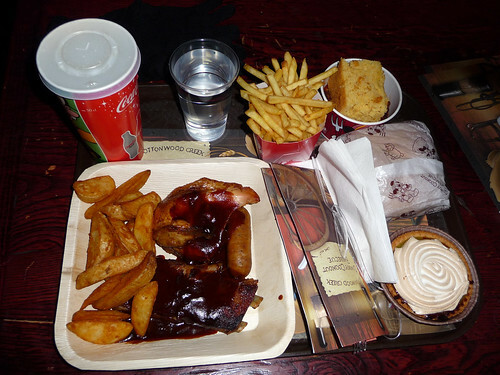 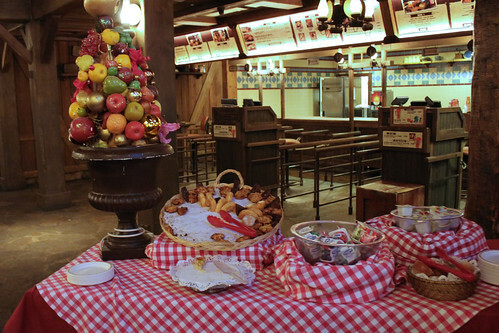 There is quite a lot of good food to be had in Frontierland, from BBQ to Mexican. 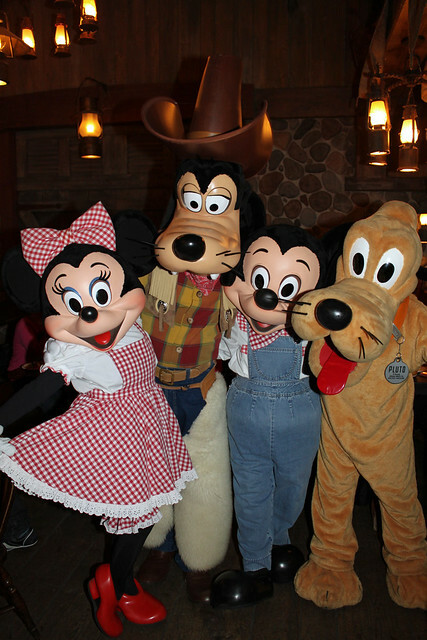 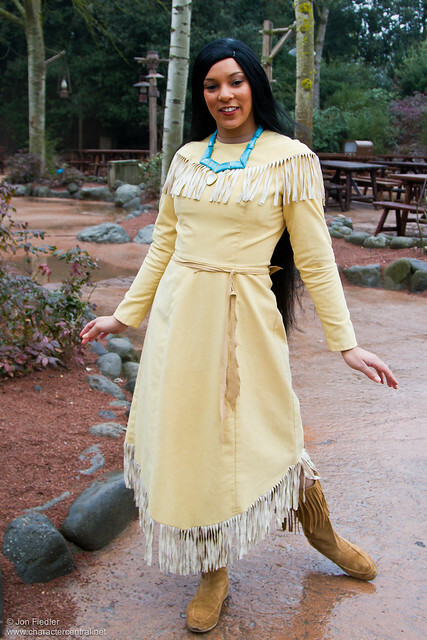 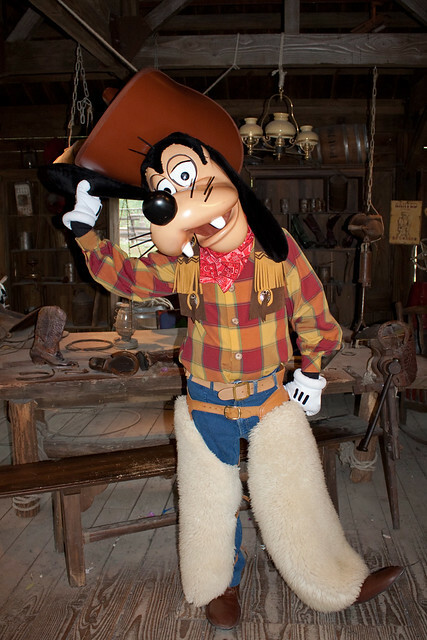 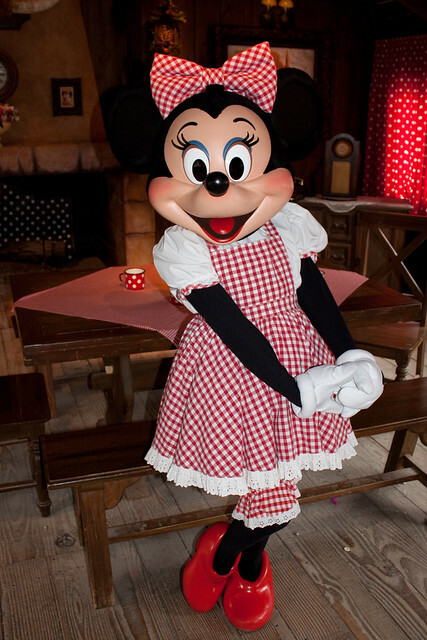 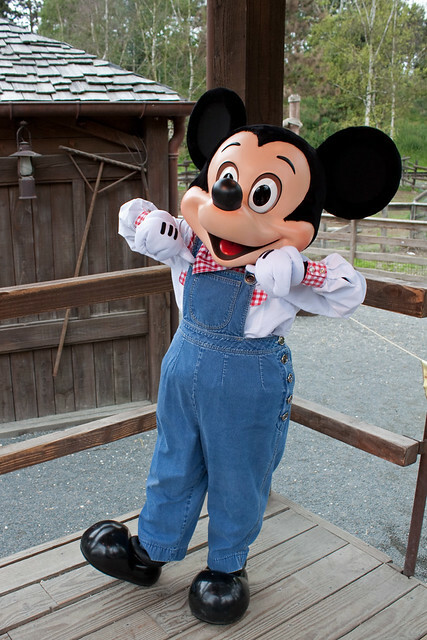 Have a Character Lunch or Tea Party at Cowboy Cookout BBQ. 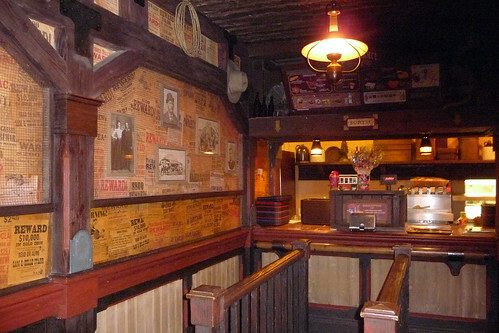 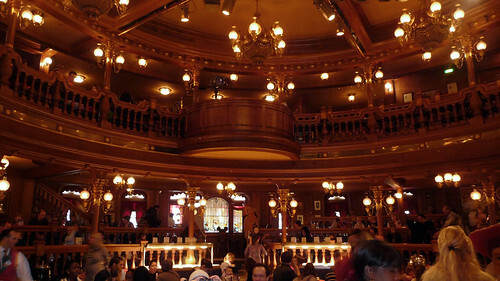 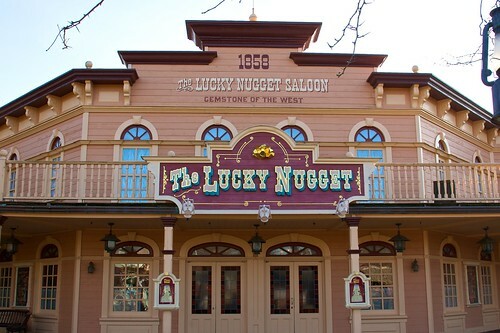 Or why not have Character meal buffet at the Lucky Nugget Saloon? 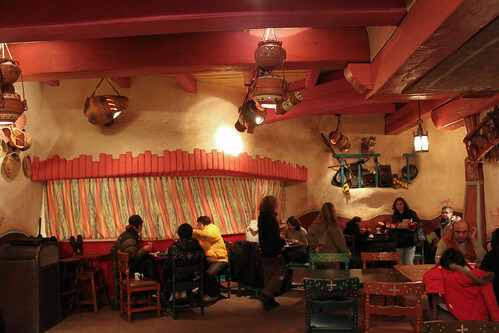 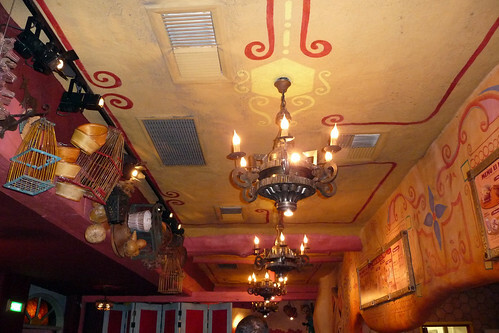 Check out Fuente del Oro Restaurante for Mexican flaours. 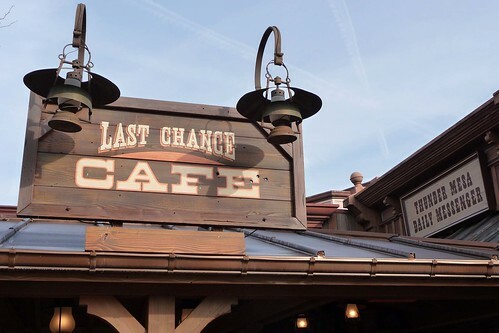 For other snack and drink options visit the Last Chance Café. 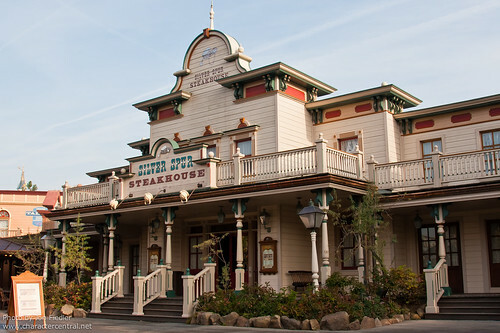 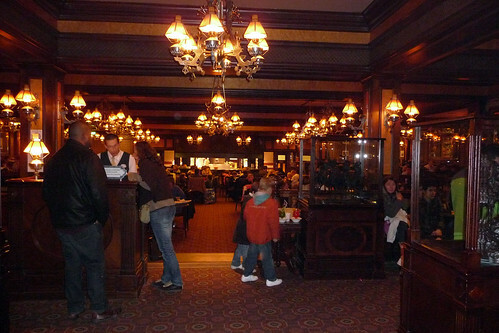 Finally for dining, you can enjoy a table service restarant at the Silver Spur Steakhouse. 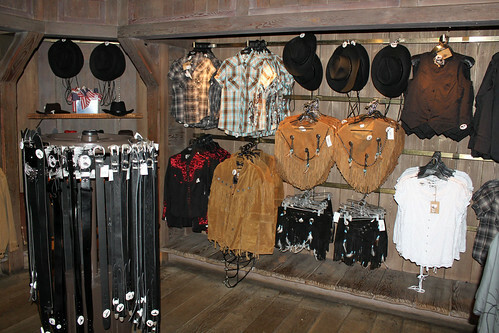 For all your shopping needs, stop into Bonanza Outfitters and Tobias Norton & Sons near the land entrance. 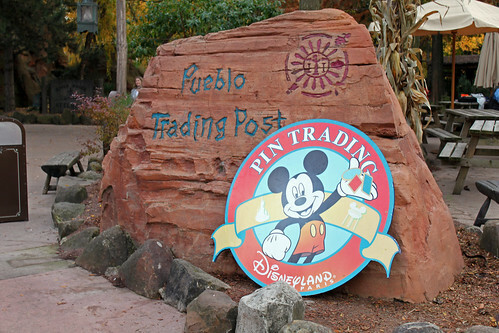 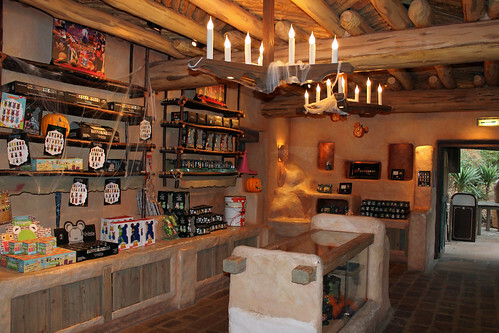 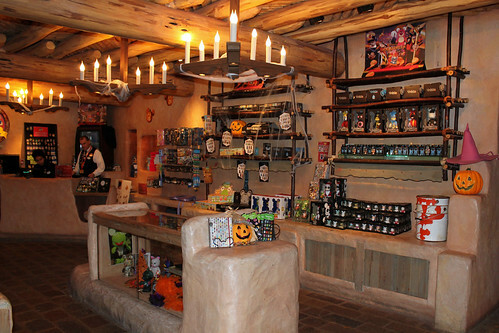 You might also want to see what pins and Vinylmations are up for trade or which limited editions are available at Pueblo Trading Post. 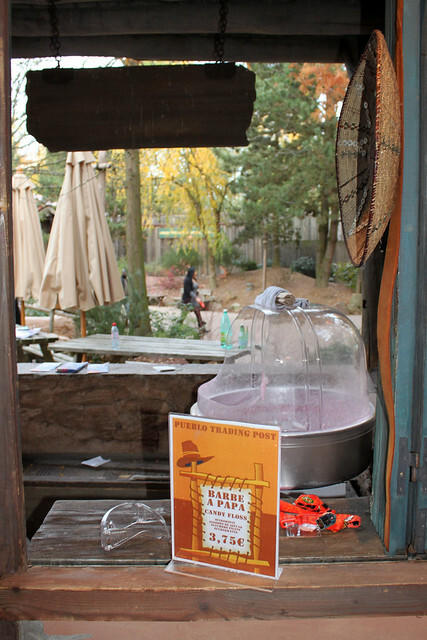 While there, why not get some candy floss (cotton candy)? 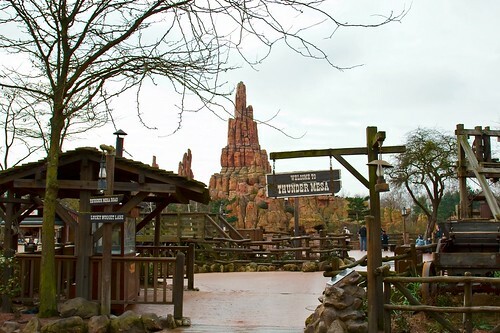 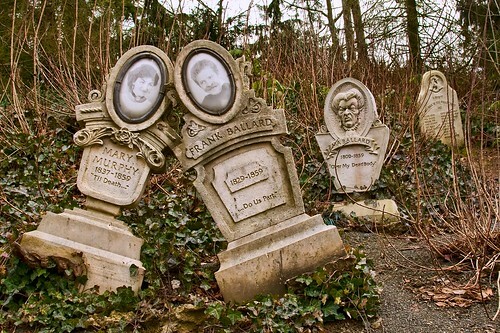 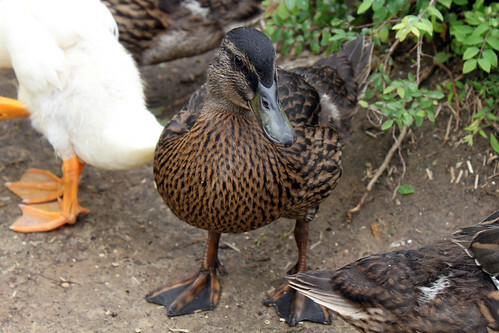 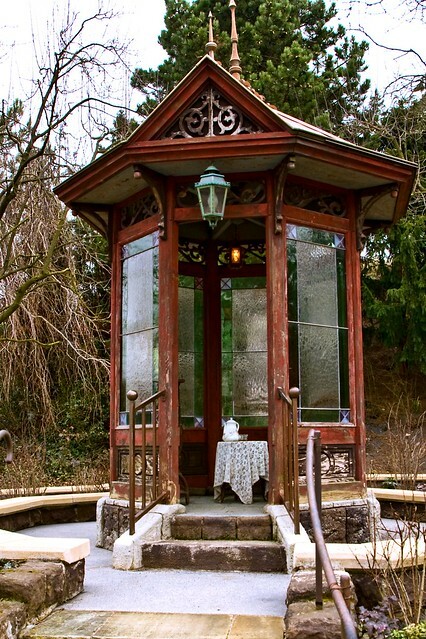 Let us just wander for a few minutes now, and enjoy some of the Frontierland scenery. 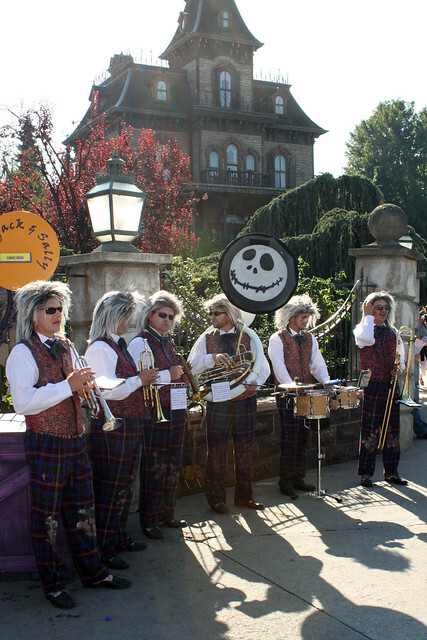 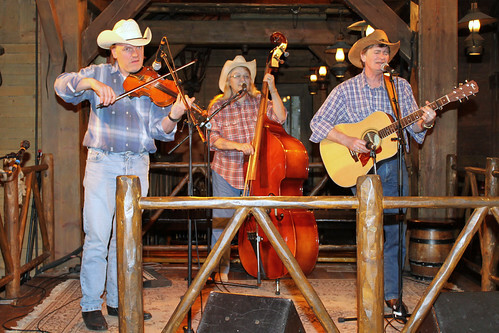 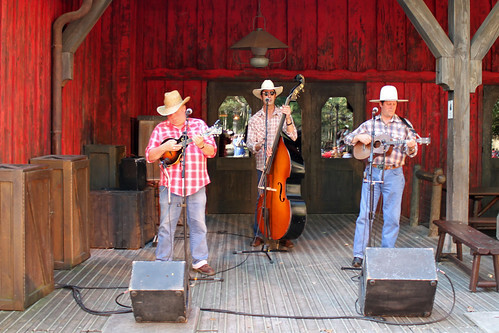 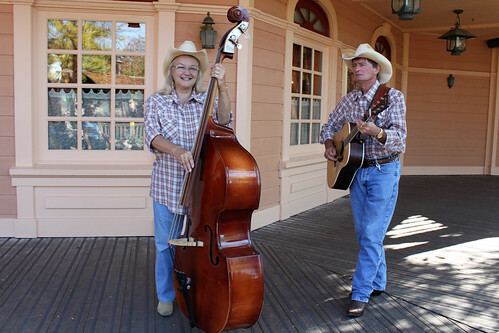 Whilst wandering through Frontierland you might want to stop and enjoy some of the musical talents on offer. 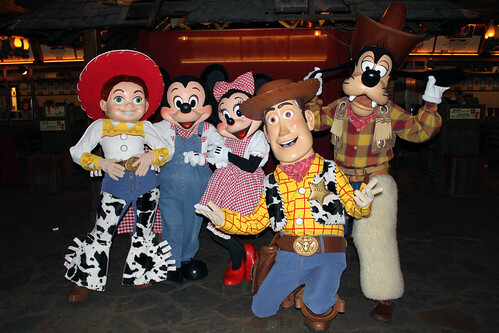 Of course no trip into the Wild West would be complete without some encouters with those loveable Disney pals! 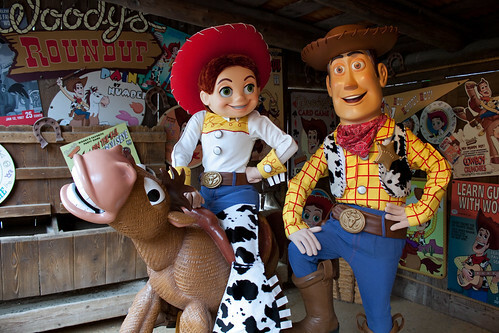 Over at Cottonwood Creek Ranch and Woody's Round-up Village you can find a whole assortment of Disney friends waiting to give you a hug. 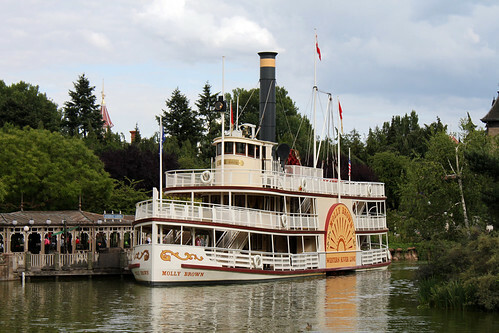 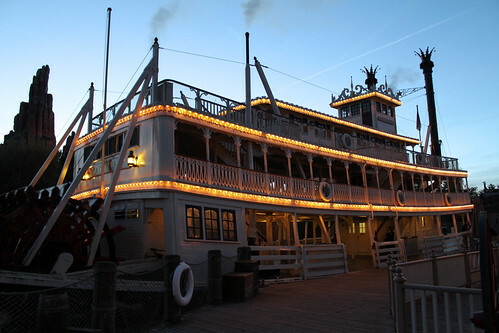 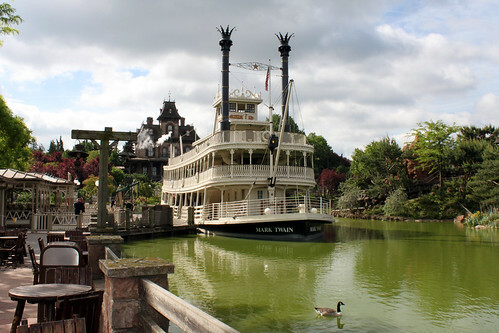 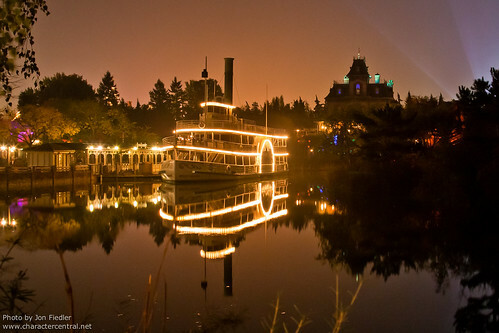 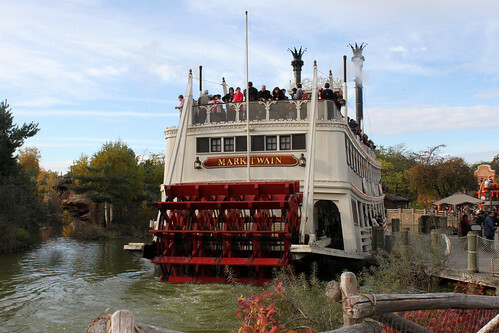 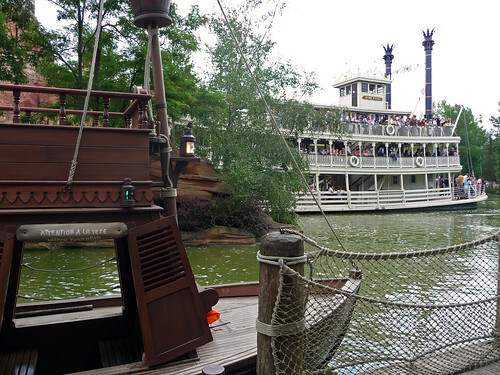 After all that excitement, why not take a relaxing trip around the Rivers of the Far West aboard the Molly Brown? 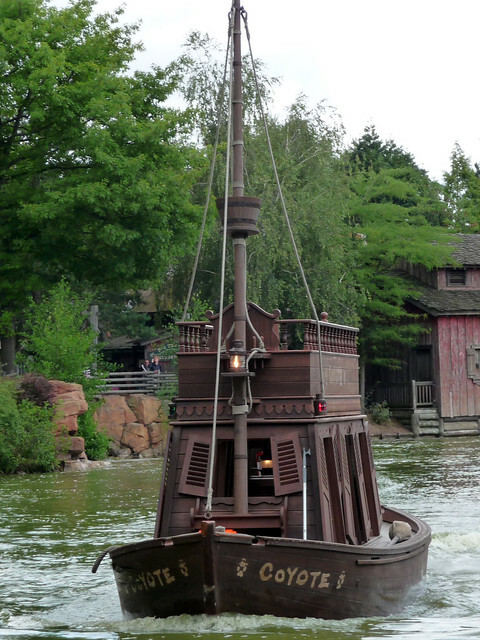 For something a little different you could ride abourd the River Rouge Keelboats. 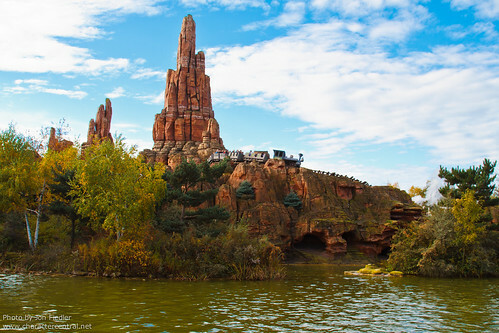 Hold to your hats and glasses, as we're going to go on the wildest ride in the wilderness, through Big Thunder Mountain! 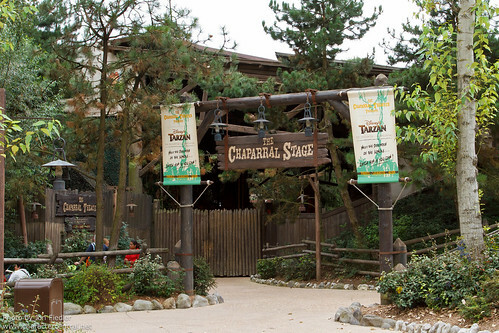 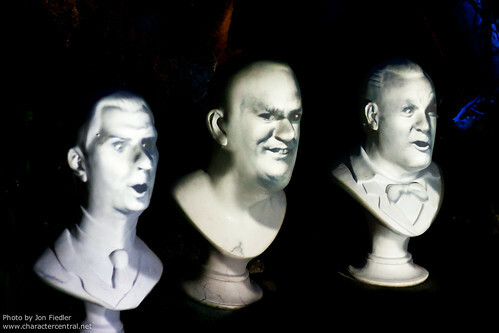 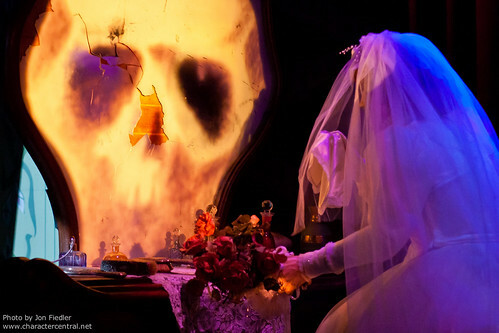 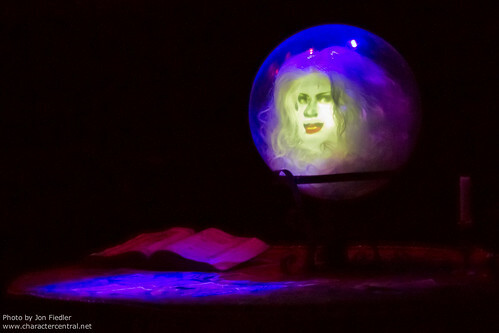 Depending on the time of the year you could take in a fantastic show at the Chaparral Theater. 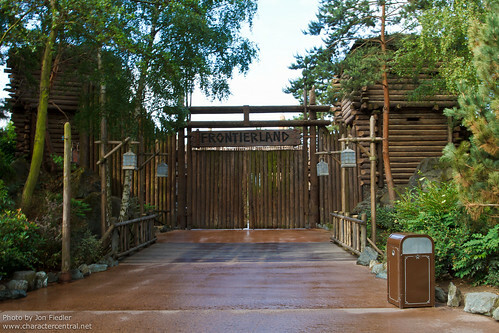 During the summer, The Tarzan Encounter plays. 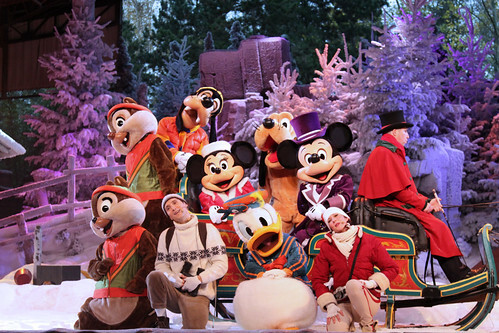 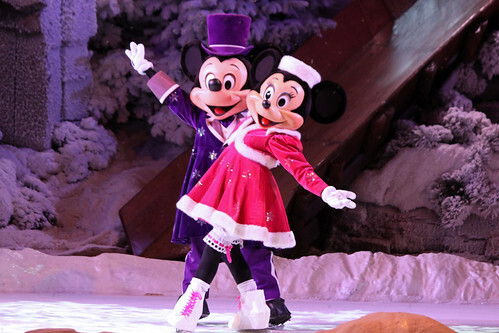 During the winter you can enjoy Mickey's Winter Wonderland. 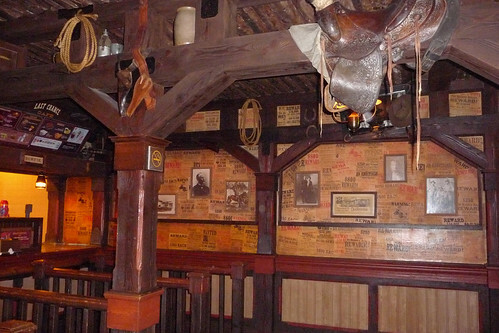 Finally, why not try your hand at the Rustler Roundup Shootin' Gallery? 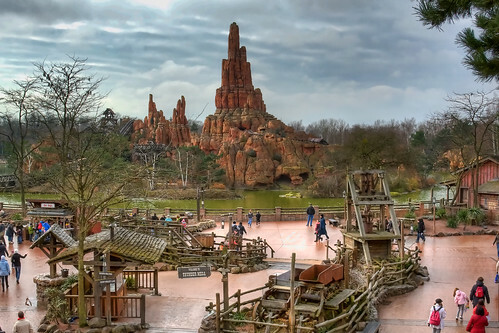 Well, that concludes the Parc Disneyland Grand Cirlce Tour, but next week we will continue our tour across the Resort and visit the Walt Disney Studios Park, Disney Village and the Disney Hotels! 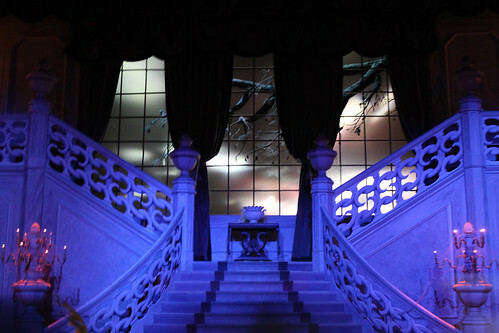 So stay tuned for those!